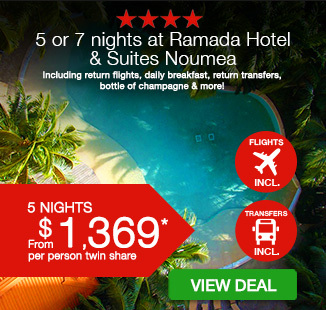 5 or 7 nights at Ramada Hotel & Suites Noumea with return flights, daily breakfast, return transfers, bottle of champagne & more! 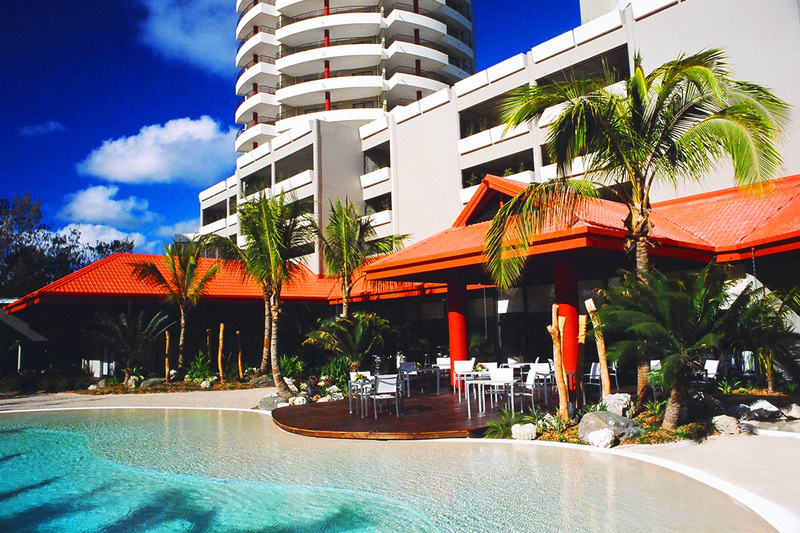 Noumea, the cosmopolitan capital of New Caledonia, is a tropical paradise with sophisticated elegance. The multi-ethnic city is surrounded by beautiful bays offering a spectacular sight and an abundance of things to do. 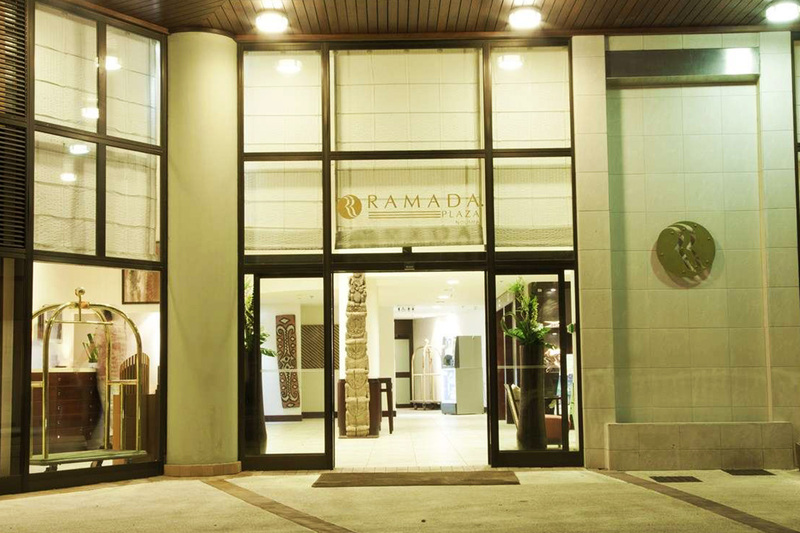 Enjoy a 5 or 7 night stay in this tropical bliss with a stay at 4-star Ramada Hotel & Suites Noumea, located in the heart of Anse Vata. 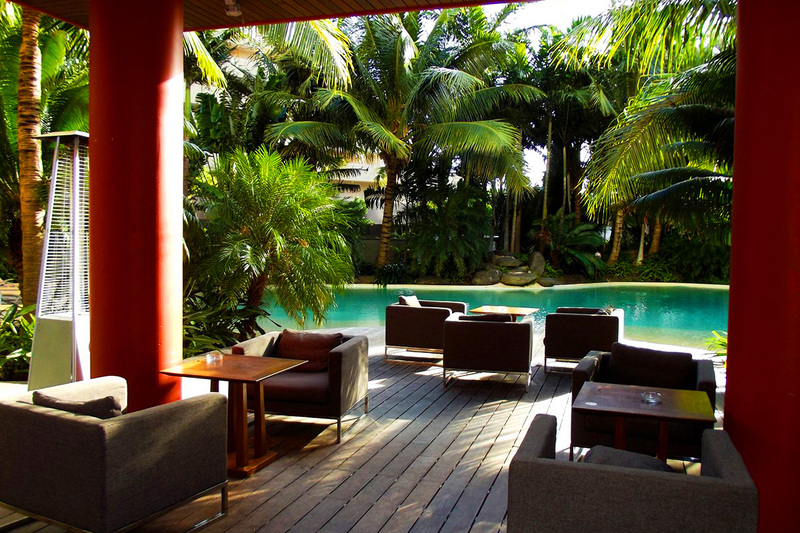 Spend your day lounging by the swimming pool or sandy beach, enjoy delicious food and drinks at the 360° view restaurant. 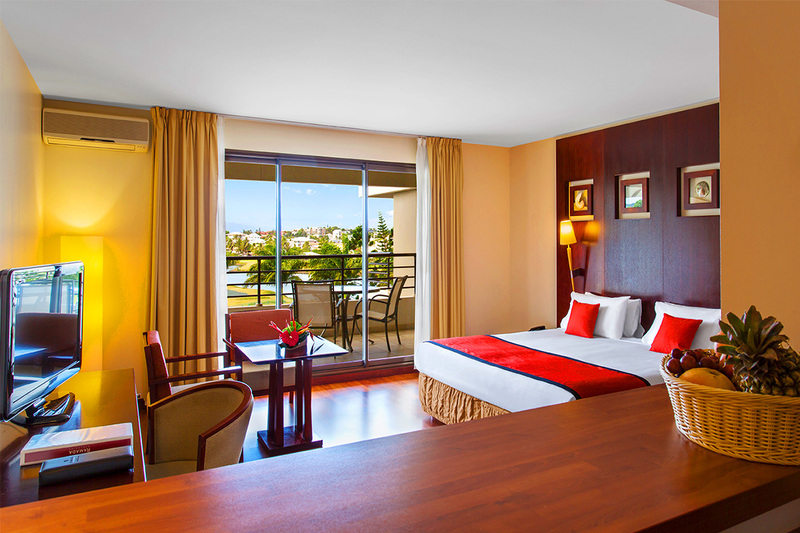 Enjoy spacious and comfortable accommodation, as well as return flights, daily breakfast, airport transfers, bottle of French champagne on arrival and more! 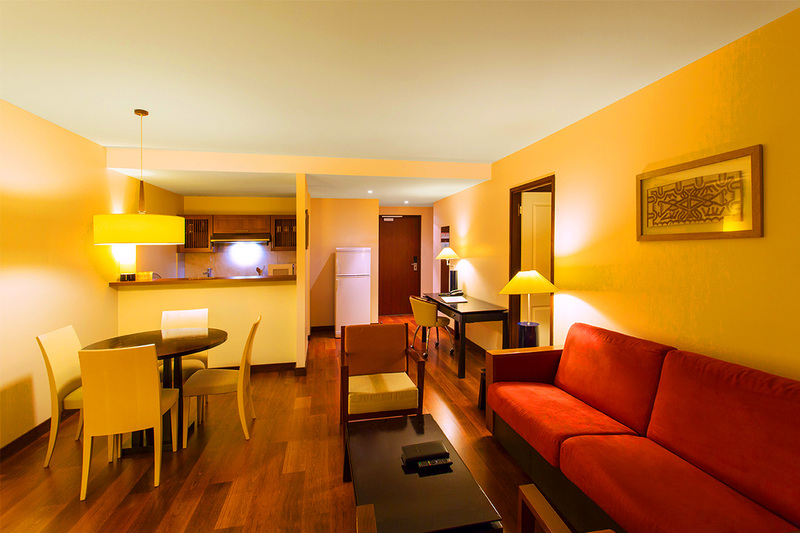 The Studio Room offers a kitchenette, comfortable furnishings, balcony and more. Airport Transfers: Upon arrival at Tontouta International airport and after clearing customs please look for a sign with your name on it or present yourself to company Philo Tours for your 45 minute transfer to Ramada Hotel & Suites Noumea. Black out Dates: some black out dates may apply. Please refer to availability calendar. 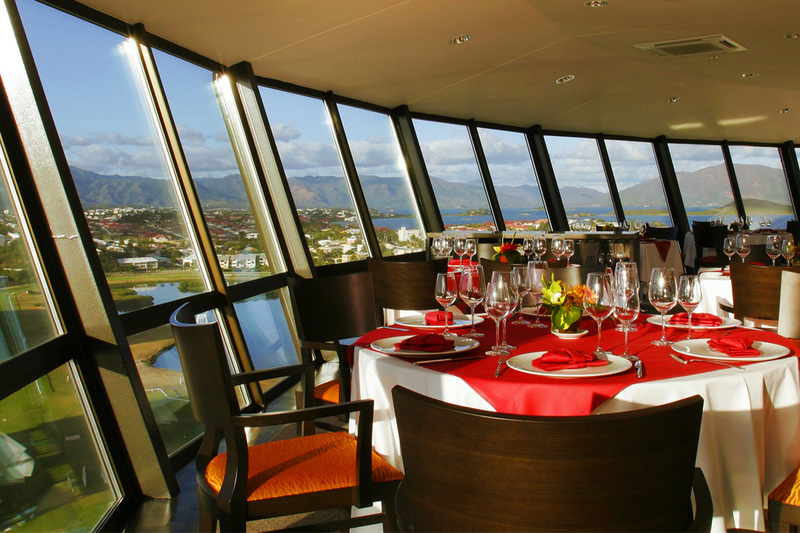 Noumea, the cosmopolitan capital of New Caledonia, is a tropical paradise with sophisticated elegance. The multi-ethnic city is surrounded by beautiful bays offering a spectacular sight and an abundance of things to do. 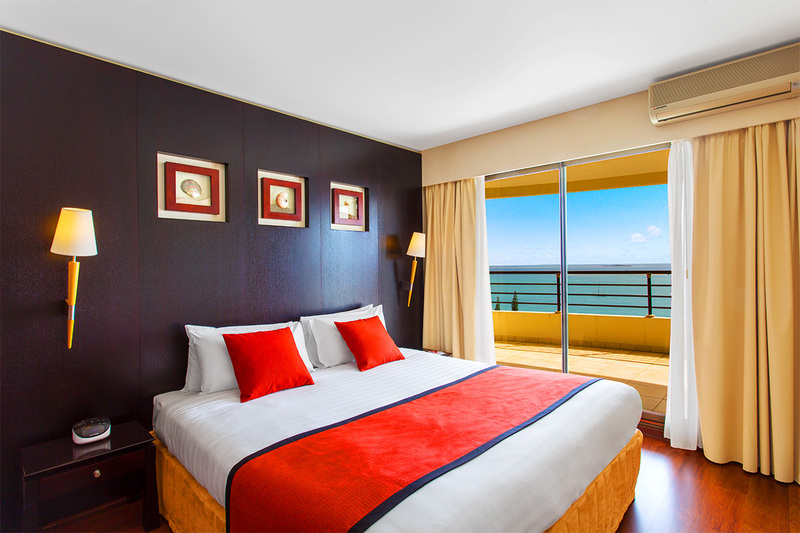 Enjoy a 5 or 7 night stay in this tropical bliss with a stay at 4-star Ramada Plaza Noumea, located in the heart of Anse Vata. Spend your day lounging by the swimming pool or sandy beach, enjoy delicious food and drinks at the 360° view restaurant or bliss out at the onsite day spa. 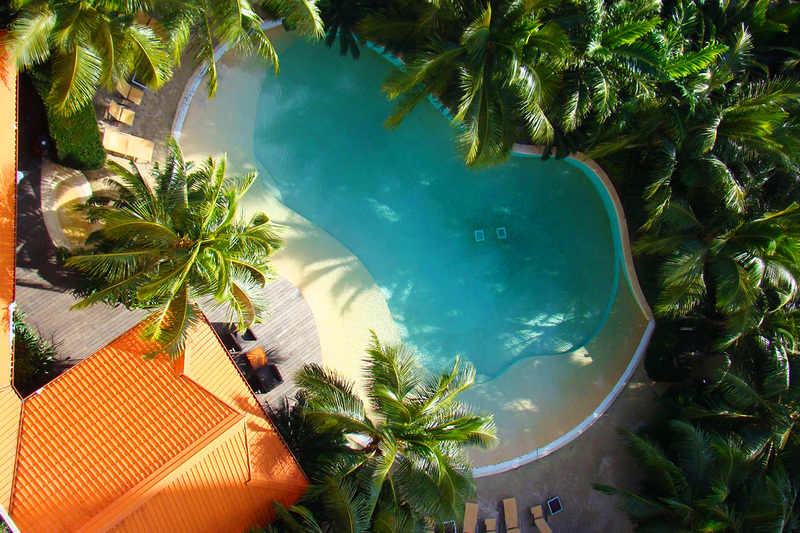 Enjoy spacious and comfortable accommodation, as well as return flights, daily breakfast, airport transfers, bottle of French champagne on arrival and more! 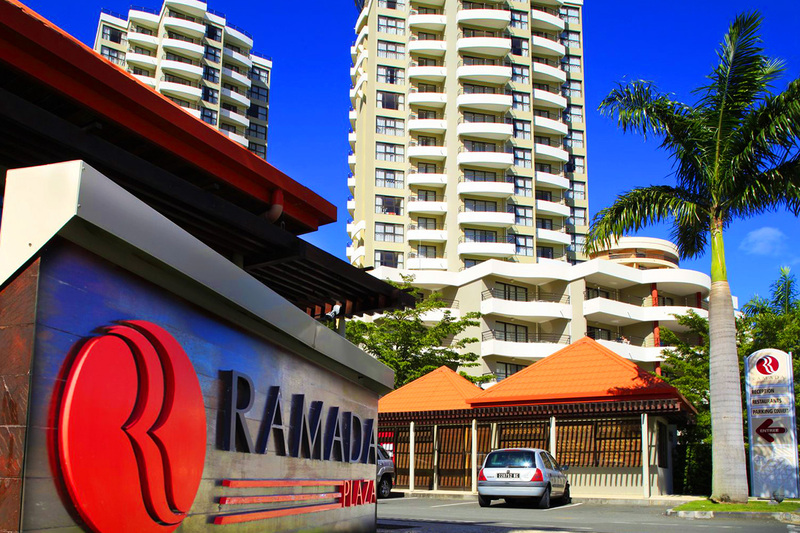 Your Ramada Hotel & Suites Noumea getaway is subject to availability at the time of your booking. 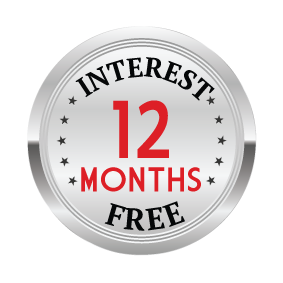 We advise you to book early to avoid disappointment.